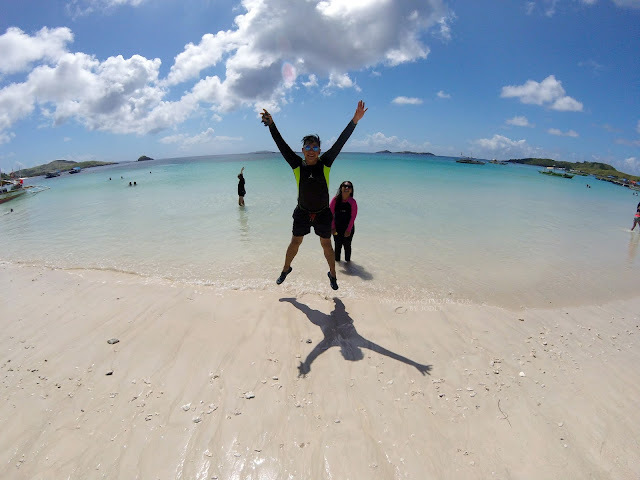 Are you ready to #CelebrateLove? Avenue Plaza Hotel on February 14, 2017. 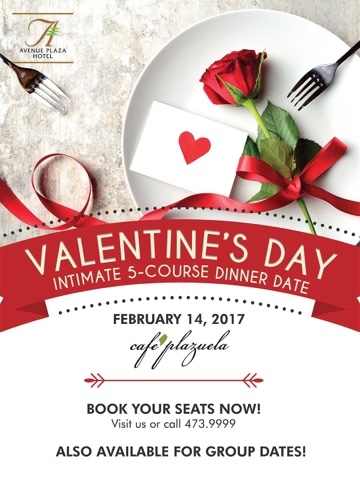 Confirmed reservation made until February 4 gets a special treat! CALL 473 9999 or message Avenue Plaza Hotel on FB now! Valentines Day is so Close we can taste the Chocolate hearts! Here's another option from Jack's Blue Plate Diner Magsaysay enjoy dressed tables and great food. Choose a package perfectly designed by their chef for two people. Reserve a time and table now! Walk-ins are also welcome. For reservation please call 873-0226. Love is celebrating "Valentines Day at the Villa". 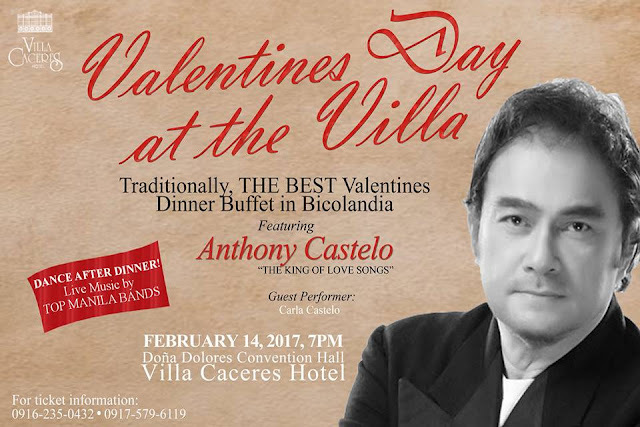 Indulge yourselves with delectable array of international cuisine and enjoy the music of "The King of Love Songs" MR. ANTHONY CASTELO. One-ticket-purchase entitles you to a one time 20% Off on Hotel Accommodation (Executive Suite). 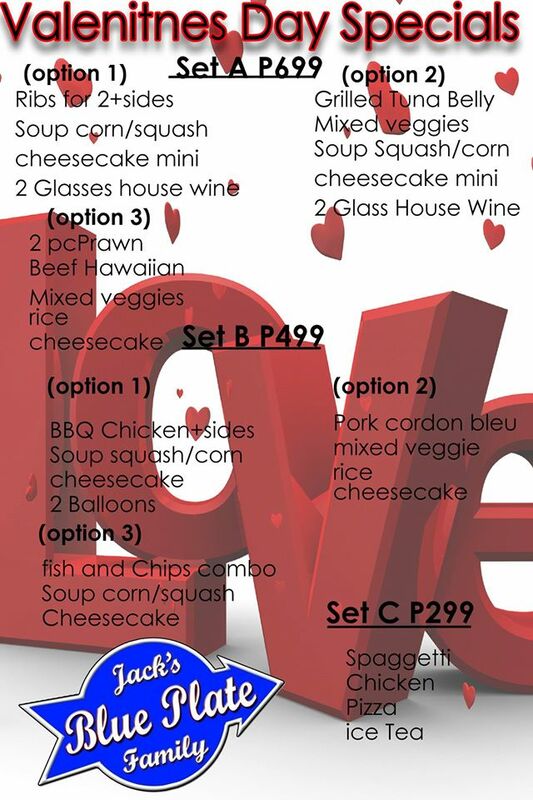 DINE, BE SERENADED AND DANCE on Valentines Day at the Villa. 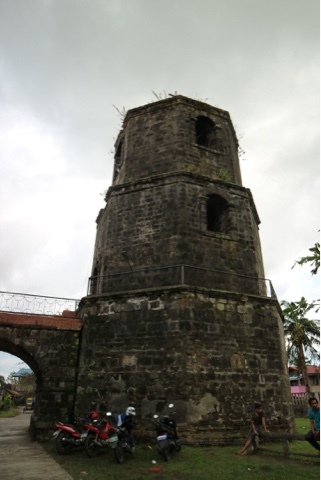 Just right beside Naga City, would you believe that it's my first time to visit the Leaning Tower of Milaor? 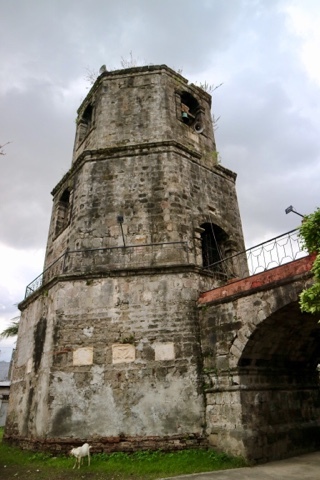 The tower we are talking about is the belfry of the Milaor Church. 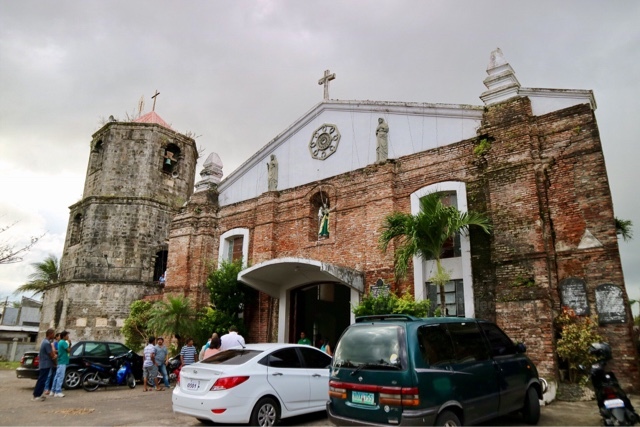 Even though this church is very near to Naga City, I could not help but realize that sometimes we forego visiting a certain place especially if it's located near the confines of our homes or community. 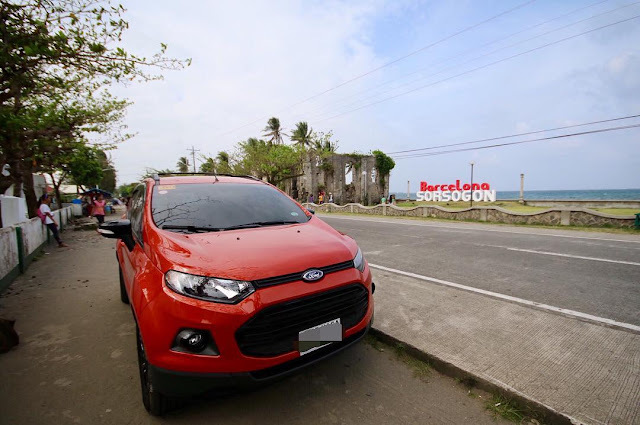 Indeed there's more for everyone to see in just every corner of the province. 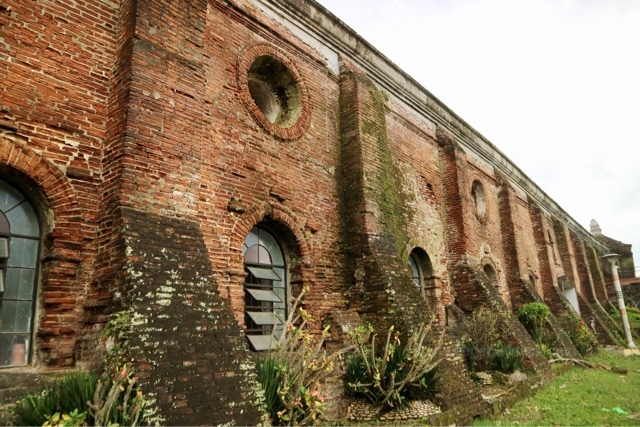 If you want to see a brick-wall church in Camarines Sur, Caramoan will surely ring a bell or perhaps you can count Our Lady of Penafrancia Shrine in Naga City. Now you can add this iconic church with it's own version of Leaning Tower too. 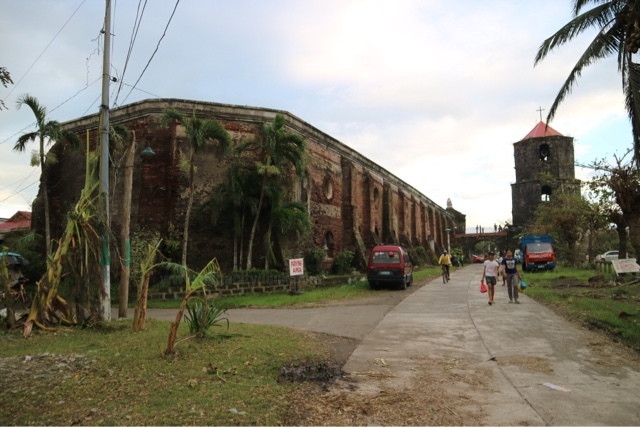 This church is the Saint Joseph the Worker Parish of Milaor. 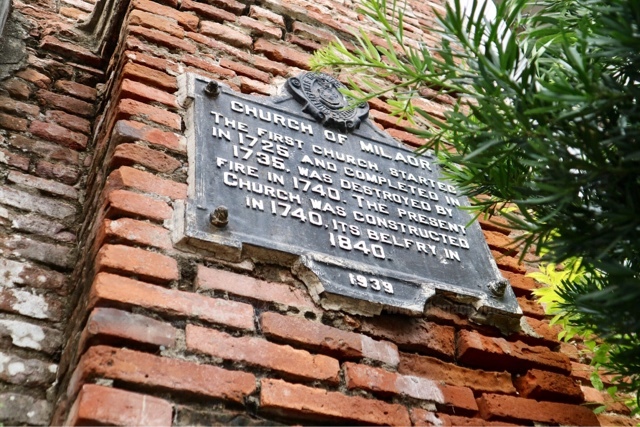 From the historical marker, it says: "The first Milaor Church in Milaor, Camarines Sur was started in 1725 and completed in 1735. 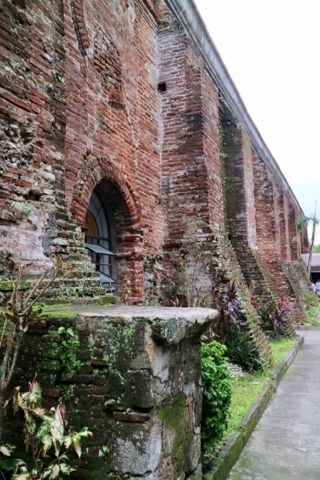 The church was destroyed by fire in 1740. 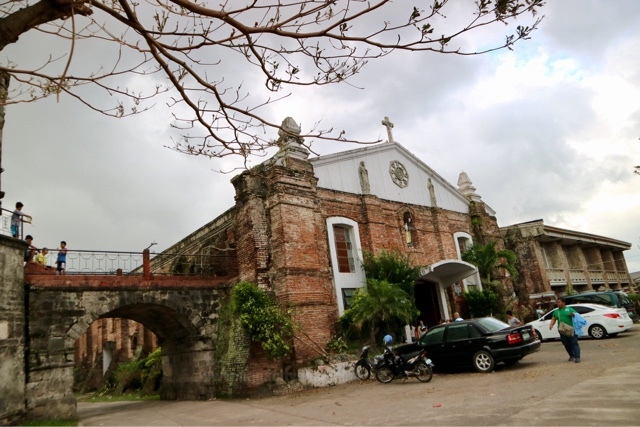 The present church was constructed in 1740 and its belfry in 1840." Below are some photos. 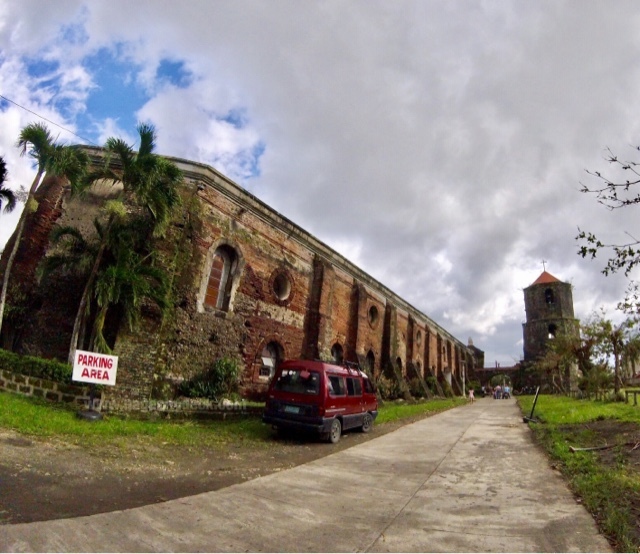 From the national highway, you will actually see the back part of the church. It was December 28, 2016 when I visited the church. 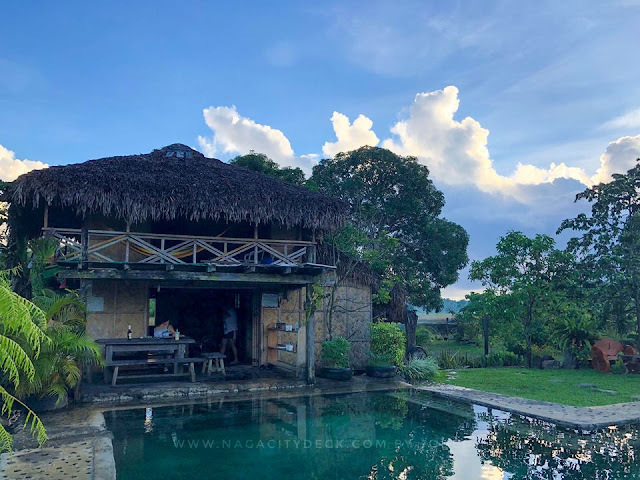 Roughly three days after the devastation of Typhoon Nina in Camairnes Sur and the sky was a still gloomy and a little bit gray. 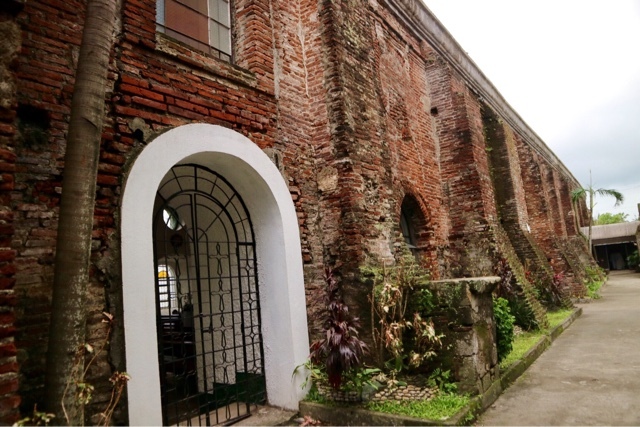 Aside from the leaning tower, is this arch (tunnel like) structure that connects the belfry to the church. 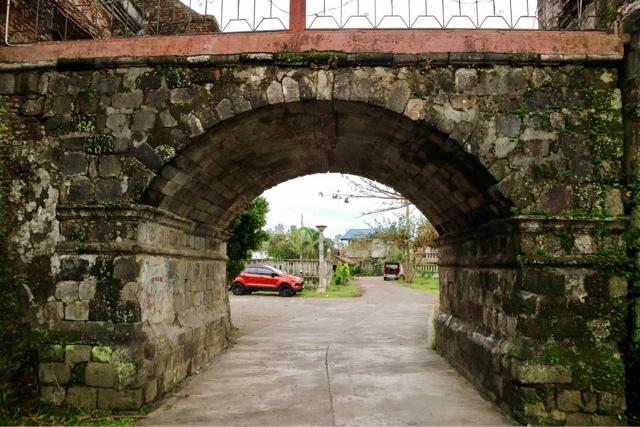 I noticed that locals or even PUV's use this area to pass from the national highway to the town proper. This is actually my favorite part rather than the belfry. Hopefully the parish and locals will be able to protect this walkway in the next years to come. 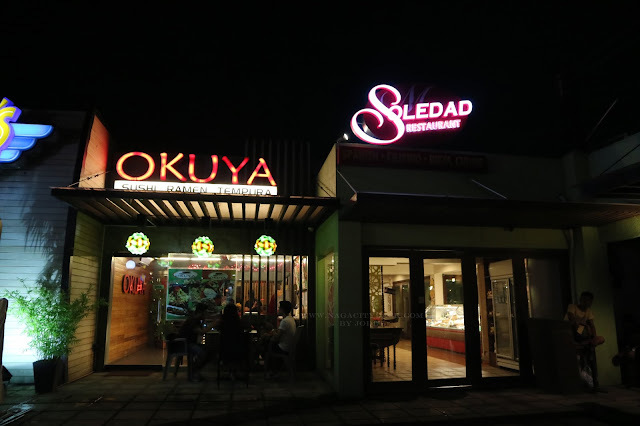 Naga City - Bicolano and Japanese fusion? At first we might wonder as to how can this be, but the culinary world and passionate chefs can definitely create anything. As a kid, I was never a fan of Japanese food, mainly because my parents doesn't eat much of them too, thus, we were not used to going to Japanese Restaurants or any other similar places. 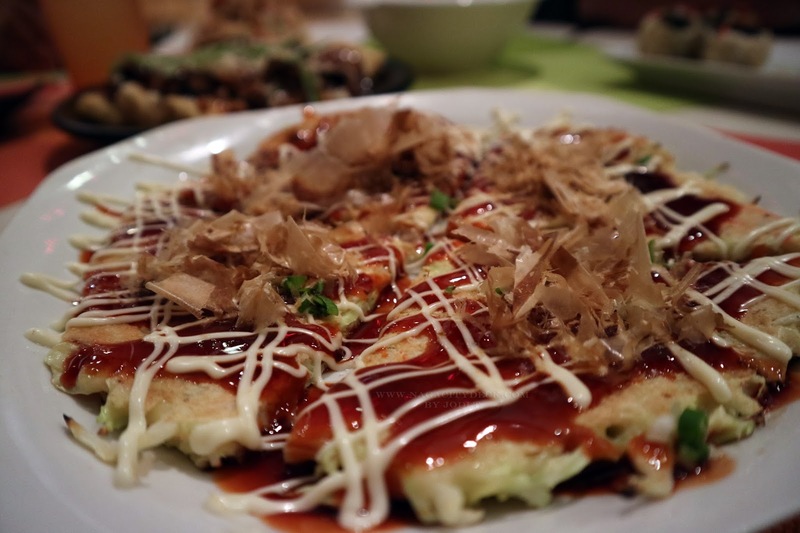 When we hear about Japanes food, sometimes the first thing that comes to our mind is, it's raw. Well, in Okuya, it's not necessarily that way and not necessarily expensive or intimidating as to how this restaurant is marketing the place. Okuya is has a fastfood-like counter wherein you have to choose your food on the board. 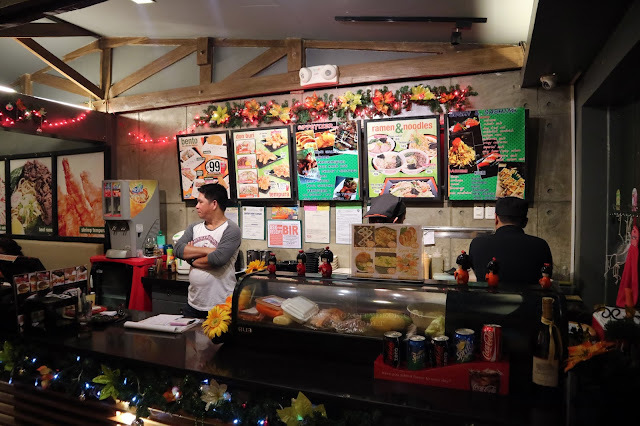 For recommendations, you can ask the staff for their specialties. Below are the ones that we ordered. 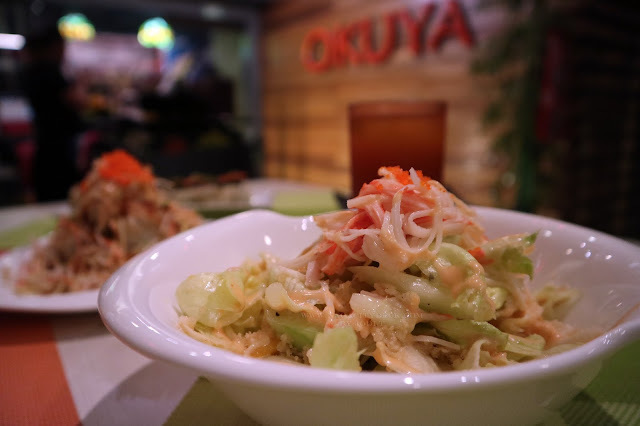 We started our dinner with a Kani Salad. A Japanese dish with artificial crab stick, with garnishes of cucumber, cabbage, mayonnaise and fish roe. It's actually the first time I appreciated this kind of salad. 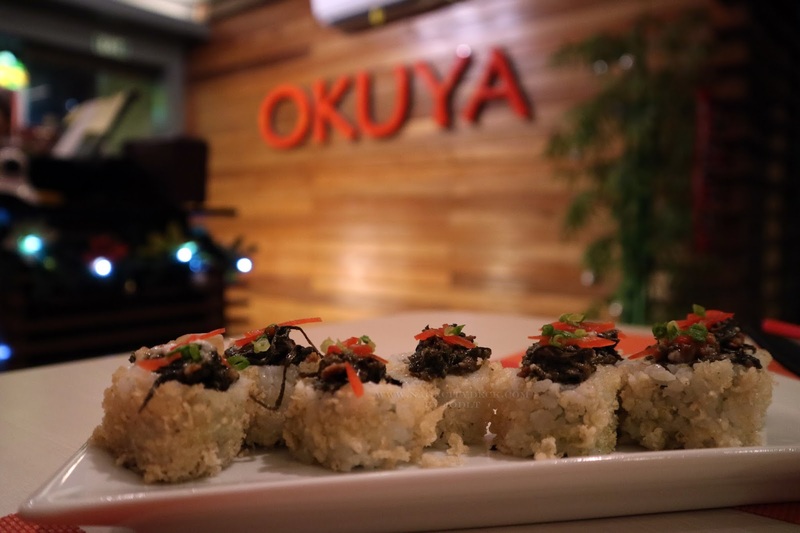 Okuya's signature dish the "Volcano Maki"
Bicol's best Laing turned into Maki - "Laing Maki". 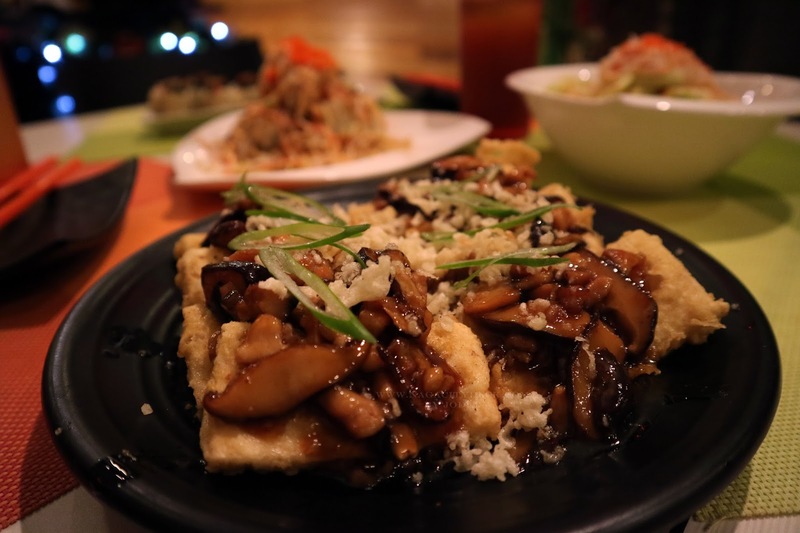 This is one of the best Bicolano-Japanes fusion that you can get here in Bicol. Tofu with Shitake Mushroom in Oyster Sauce, I definitely loved this dish. I'm a tofu fan! Another specialty of this restaurant is the Ruben Maki, named after the resident Chef of Okuya. 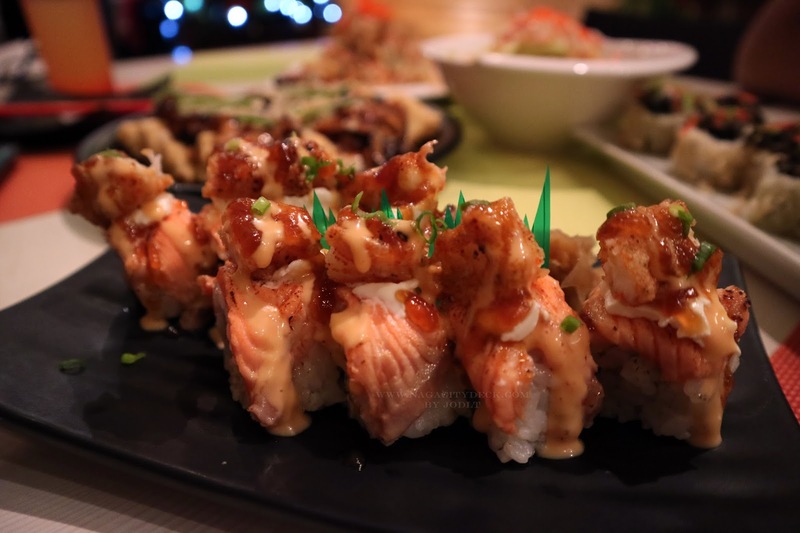 It's one flavorful maki with fried salmon, spicy tingling shrimp wrapped in sushi rice. 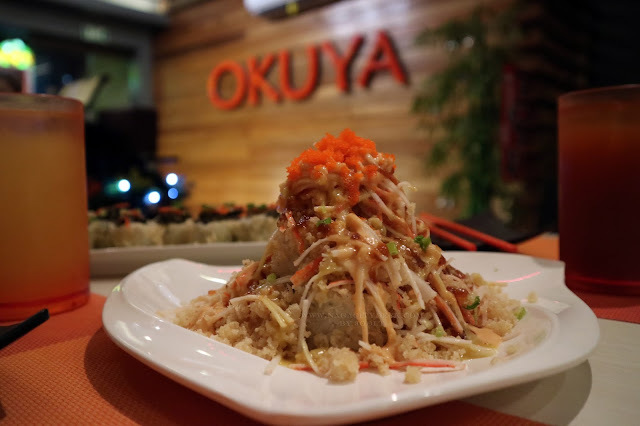 Discover the secret through the sauce of this maki, it's one of a kind. Next is the Okonomiyaki, a Japanese savoury pancake containing a variety of ingredients. 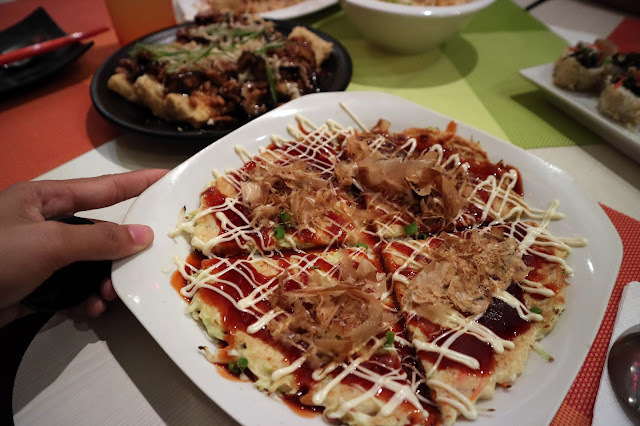 To give you an idea, it tastes like a Takoyaki only that it's flattened. Well at least for now, I was able to try Okuya. 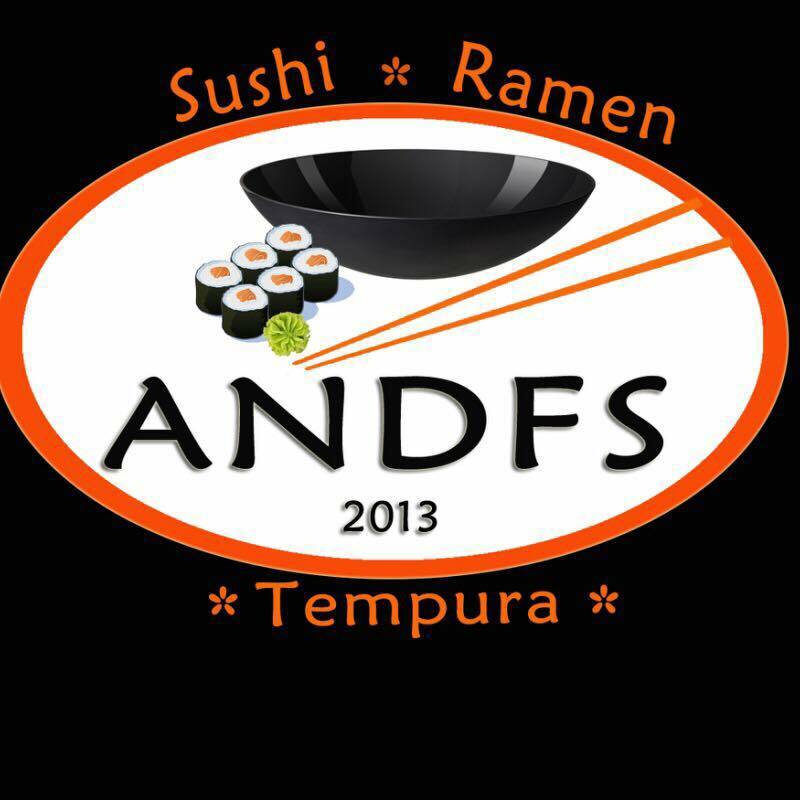 Tempura and Ramen and others would be the next ones for my next visit. I just realized that Okuya is not as intimidating as we think. Sometimes we can be wrong when we judge restaurants just because of mere photos of their dishes, all you have to do is try them. 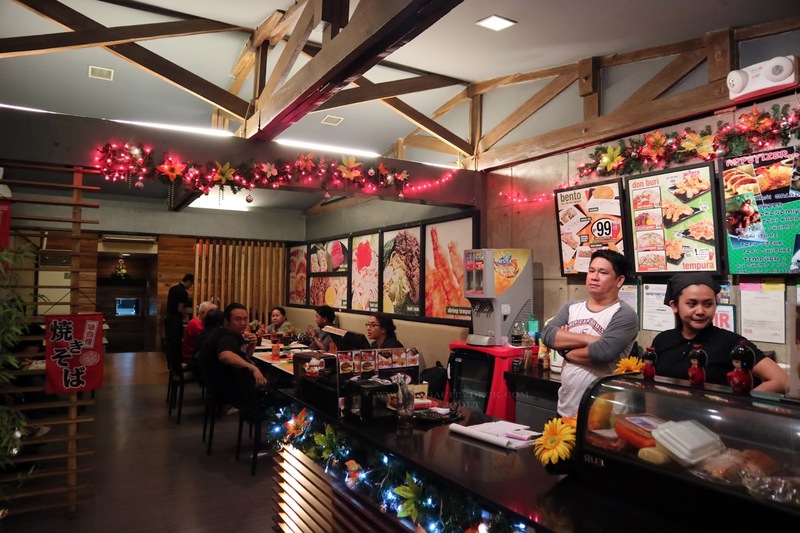 Visit them at the Piazza now and experience one of the finest restaurants in Naga.